Four people have been reported missing in Greenland after an earthquake off the Arctic island's west coast triggered a tsunami that flooded a village. 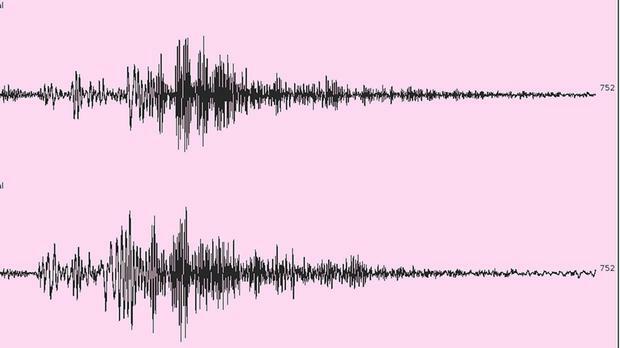 The Geological Survey of Denmark and Greenland said that an earthquake late on Saturday with a magnitude of around 4.0 on the Richter scale struck north western Greenland near the village of Nuugaatsiaq. It said surging water is reported to have destroyed 11 buildings there. Greenland public broadcaster KNR said police have evacuated 40 people from Nuugaatsiaq. In addition to those missing, it said nine people were injured - two seriously. Experts said the quake was likely to have triggered a landslide into the sea, resulting in the tsunami and flooding. That is not a rare occurrence on the Arctic island that is an autonomous constituent country within Denmark.